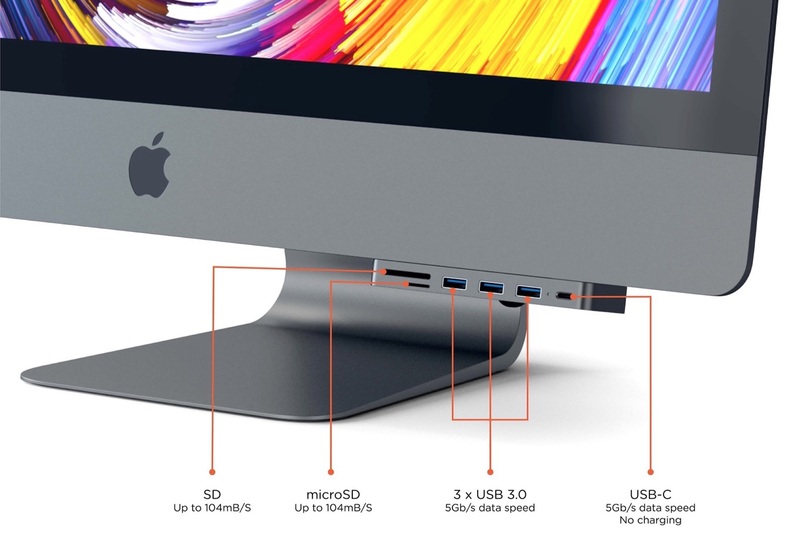 Satechi、iMac Proなどのディスプレイ下に設置出来るUSB-C接続のUSBハブ＆SDカードリーダーを発表。 | AAPL Ch. SAN DIEGO- (December 14, 2017)- Satechi, a brand known for blending form and function to create useful desktop solutions, introduces the new Aluminum Type-C Clamp Hub Pro. 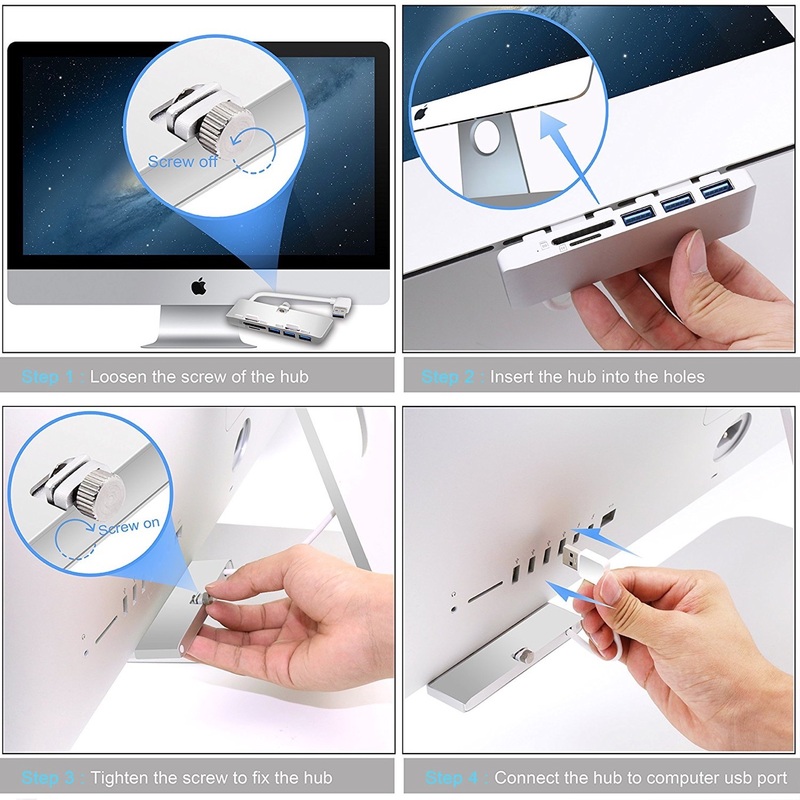 The device, designed for iMac Pro 2017, iMac Retina 4K and 27-inch 5K models, provides port access at your fingertips. Its design adds convenience and minimalist styles to your work space.